Need a Break on Brake Services? A good time to inspect your brakes is when the wheels are off for a tire rotation. We recommend that you rotate your tires and check your brakes at least every 5,000-7,500 miles. This coincides with the oil change intervals for some vehicles. Consult your owner's manual and tire warranty for additional guidance. Our brake check includes a thorough examination of all brake system components, including the pedal, cylinders, lines, brake fluid, and calipers, and a thickness and condition evaluation of your pads and rotors. It’s less expensive to replace brake pads than damaged rotors. These days, it usually costs less to replace rotors than to resurface or “turn” them. 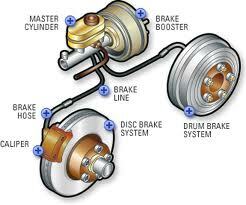 A low brake fluid level can indicate excessive brake pad wear. 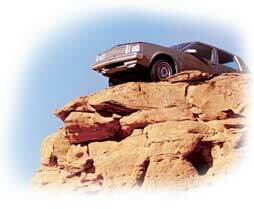 “Topping off” only covers up the problem. Safety first. You can’t stop as quickly when your pads are worn or you have warped rotors. Sanity second. It’s more convenient to replace your brake pads during a maintenance visit, than when they start squealing because the wear indicator is scraping your rotor. The technicians at Maintenance and More Automotive inspect your brakes for FREE and provide a written estimate of any recommended maintenance or repairs. 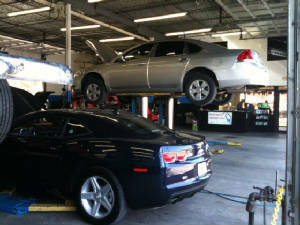 We follow MAP standards for auto repair on all makes or models, Your brakes may wear out, but your warranty never will. Give us a call. We're open Six days a week, including most holidays. *You get a lifetime warranty on disc pads and shoes. If needed, we’ll replace them for free, as long as you own your vehicle. All you pay for is labor. Ceramic pads extra. See store for complete details. Most vehicles. Not valid with other offers. Additional charges may apply. ** Some brake systems use drums and shoes. 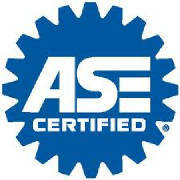 ASE National Institute of Automotive Service Excellence. 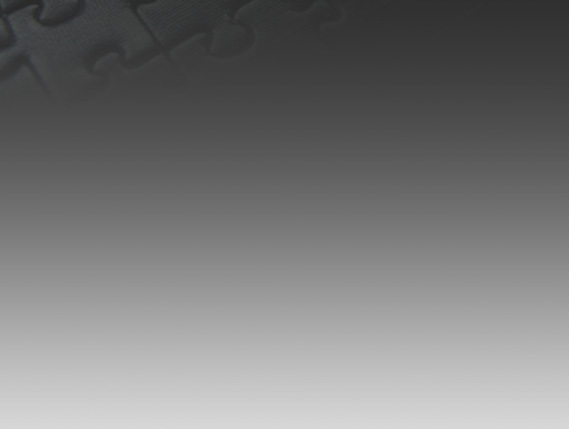 MAP Motorist Assurance Program.